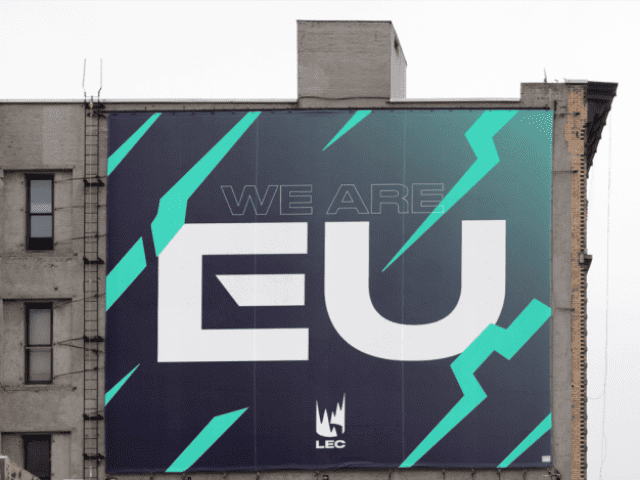 Riot Games made its changes to the League of Legends European Championship official, announcing the 10 franchised teams that will take part in the new season as well as a rebranding of the event. Taking part in the league will be 10 teams who locked in agreements to buy a slot, blending new and old squads across Europe – Fnatic, Schalke 04, G2 Esports, Misfits Gaming, Origen, Excel Esports, Rogue, Sk Gaming, Splyce and Team Vitality. The LEC will formally kick off on Jan. 18.